Home > Community Involvement > Join Elk & Elk and Team “Skye’s Got This!” at JDRF One Walk 2018! On Saturday, October 13, Elk & Elk will join members of the Cleveland community in raising awareness and supporting type 1 diabetes research at the annual JDRF One Walk. 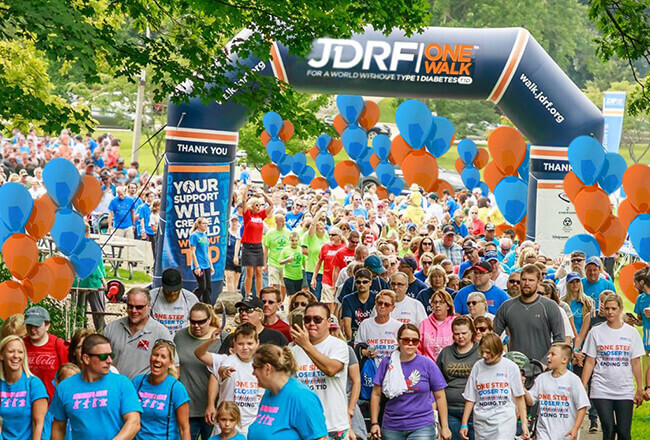 The goal of the JDRF One Walk is to create a world without type 1 diabetes. Money raised by event participants supports life-changing breakthroughs that give hope to everyone impacted by this disease. This cause is near and dear to our hearts at Elk & Elk. David Elk’s granddaughter, Skye, was unexpectedly diagnosed with type 1 diabetes earlier this year. Type 1 diabetes is an autoimmune disease that affects both children and adults. It can’t be prevented, and the consequences can be deadly if it’s not closely monitored and constantly managed. There is currently no cure for type 1 diabetes, but events like the JDRF One Walk are aiming to change that. Help us turn Type One into Type None! Join Team “Skye’s Got This!” at the 2018 Cleveland JDRF One Walk! Team “Skye’s Got This” has partnered with Fresh Brewed Tees and Nick Goody of the Cleveland Indians on a custom “Reach for the Skye” t-shirt in support of JDRF. Shirts can be purchased online at freshbrewedtees.com, and a limited quantity will soon be available at Sanity in Chagrin Falls. 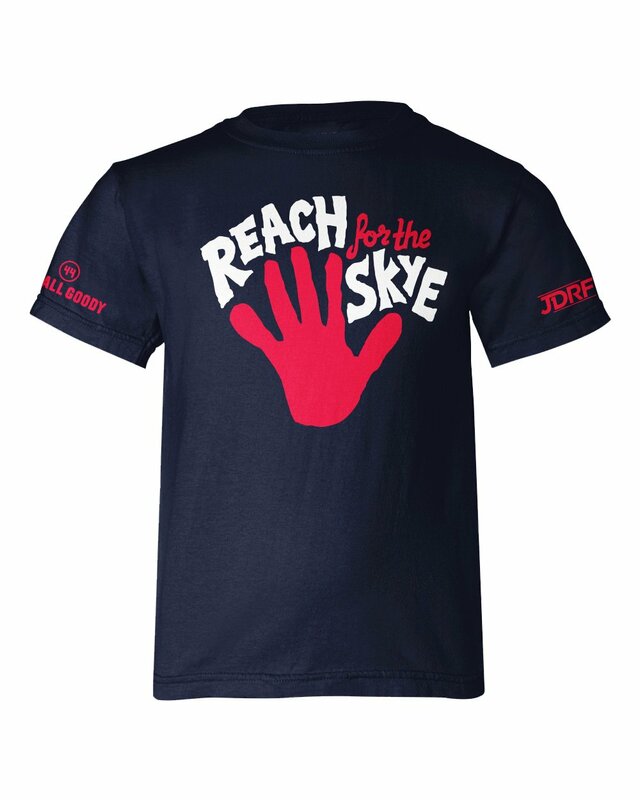 JDRF is the leading global organization funding type 1 diabetes research. JDRF has raised more than $2 billion to date by amassing grassroots support, deep scientific and industry knowledge, and academic partnerships. Funds raised by JDRF support the best researchers doing the most promising, cutting-edge science to cure, prevent, and treat type 1 diabetes. Visit www.jdrf.org for more information about JDRF and the annual One Walk fundraiser.